Our flowback equipment rental and oilfield support services sure has grown so much over the past four years! 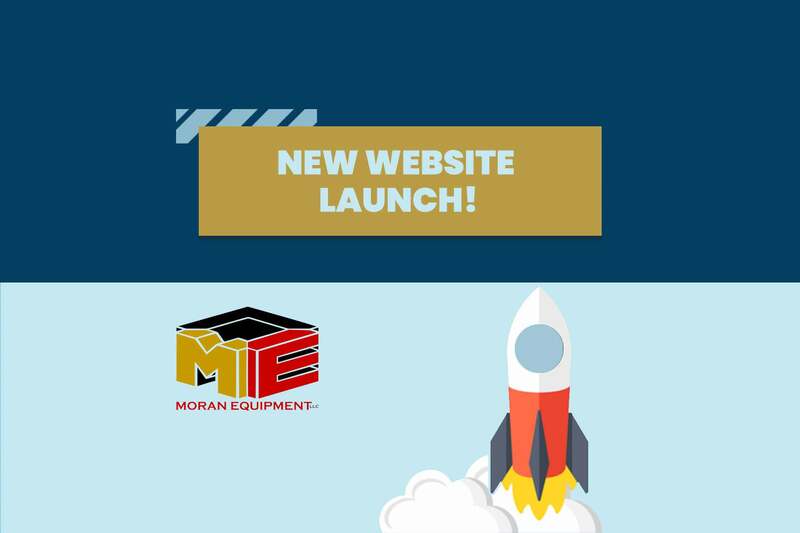 This week, we’re excited to launch our new Moran Equipment website. The new website includes an updated careers section. Interested in joining our team? Now new employees can apply online via the application on our careers page. We’ve also added more detail about our oilfield equipment rental services along with an updated equipment list. We’re proud to show off the new testimonials section on our website—since client satisfaction is very important to us. Take a look around, and reach out to us if you’d like assistance on your next project!